€150.00 ex. | €181.50 inc. The calibrated used multichannel pipettes are easy and practical in use whenever long sample series need to be processed. All our pipettes are calibrated using the ISO_8655-2_2002 norm as a guidline. 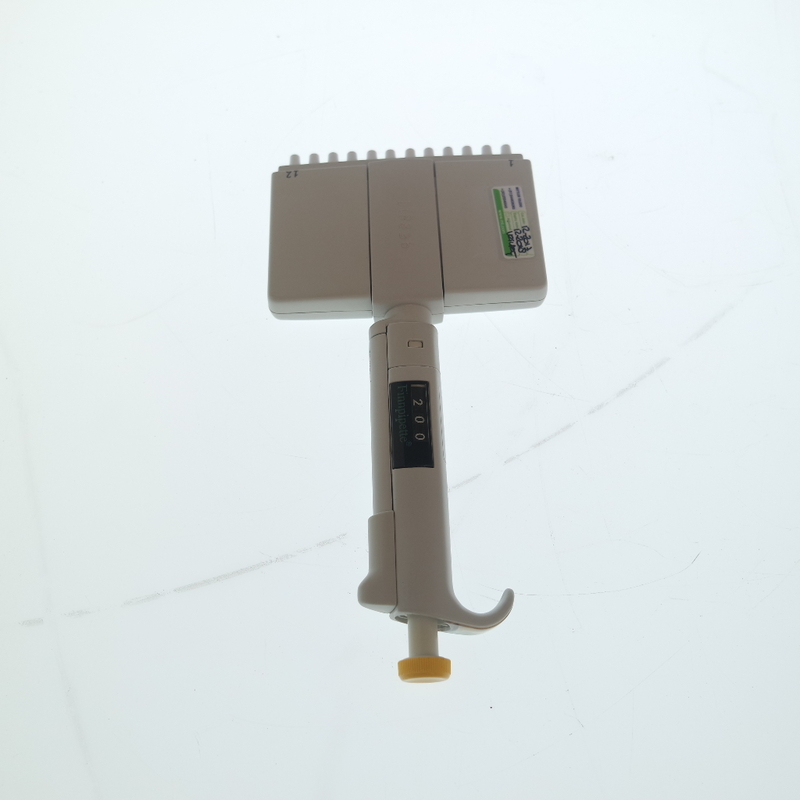 For practical reasons, the used multichannel pipettes are tested as single channel pipettes, the volume of all channels is combined and expressed as one measurement. Every pipette is validated at the minimal volume and the maximum volume (in some cases at a lower volume). 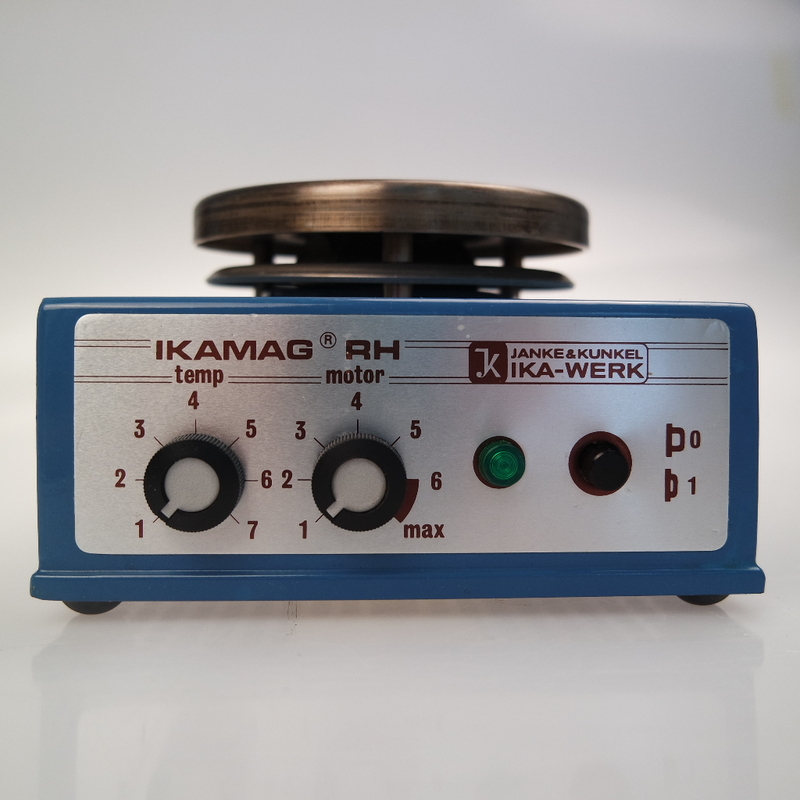 At each level the accuracy and repeatability is determined in 5-fold with MillilQ water (temperature corrected). The obtained results are set against the norm criteria and evaluated. 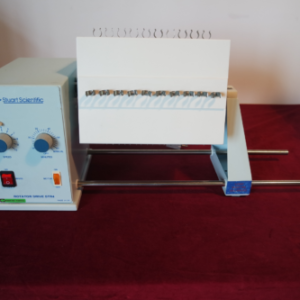 In the table below you can find the results for the offered pipettes. The result show that for some pipettes the performance is slightly below the set criteria. This doesn’t have to mean that the pipette is useless. It depends on the requirements of the user. In a lot of cases a systematic accuracy error of 0,92% is totally acceptable. If there are any questions about how we calibrate our pipettes, please contact us. 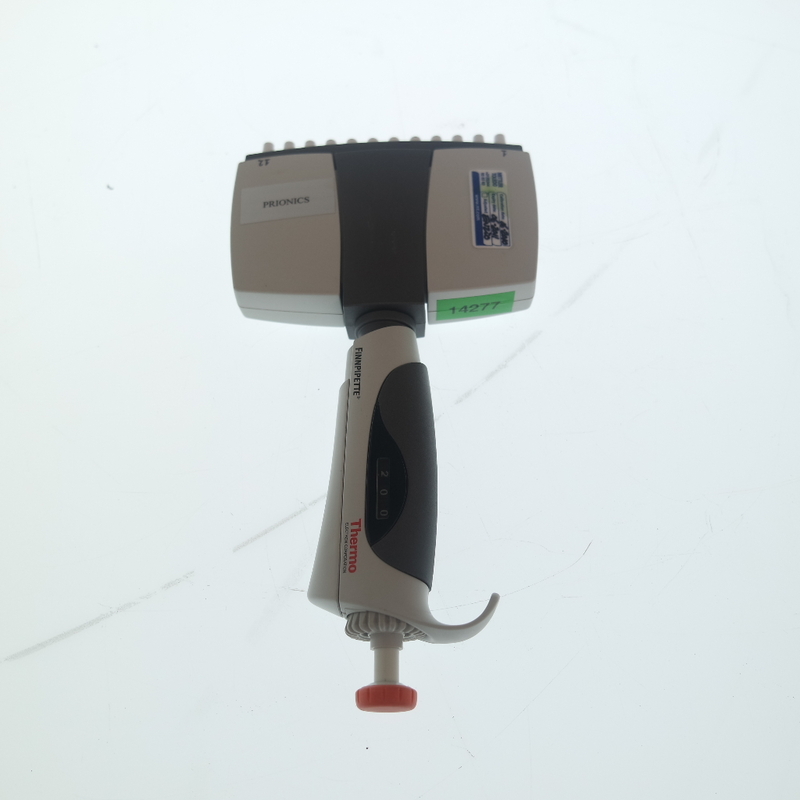 Multichannel pipette, Labsystems D18840, 12 channels, 50-300µl	 €150.00 ex. 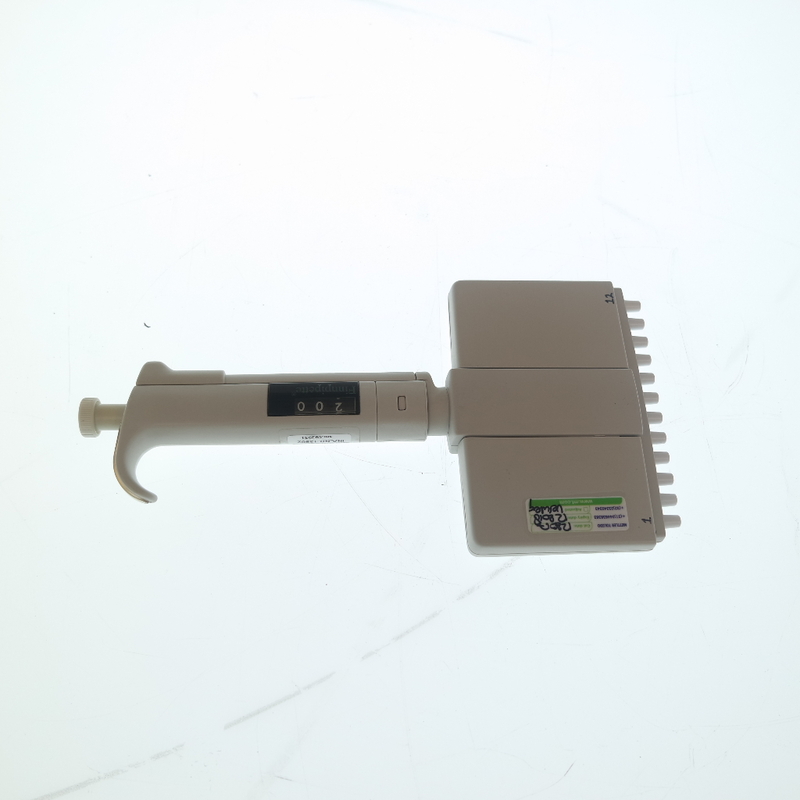 | €181.50 inc.
Multichannel pipette, Labsystems D18836, 12 channels, 50-300µl	 €150.00 ex. 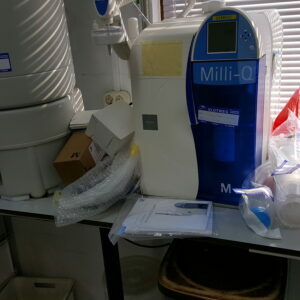 | €181.50 inc.
Multichannel pipette, Labsystems D59353, 12 channels, 5-50µl	 €150.00 ex. 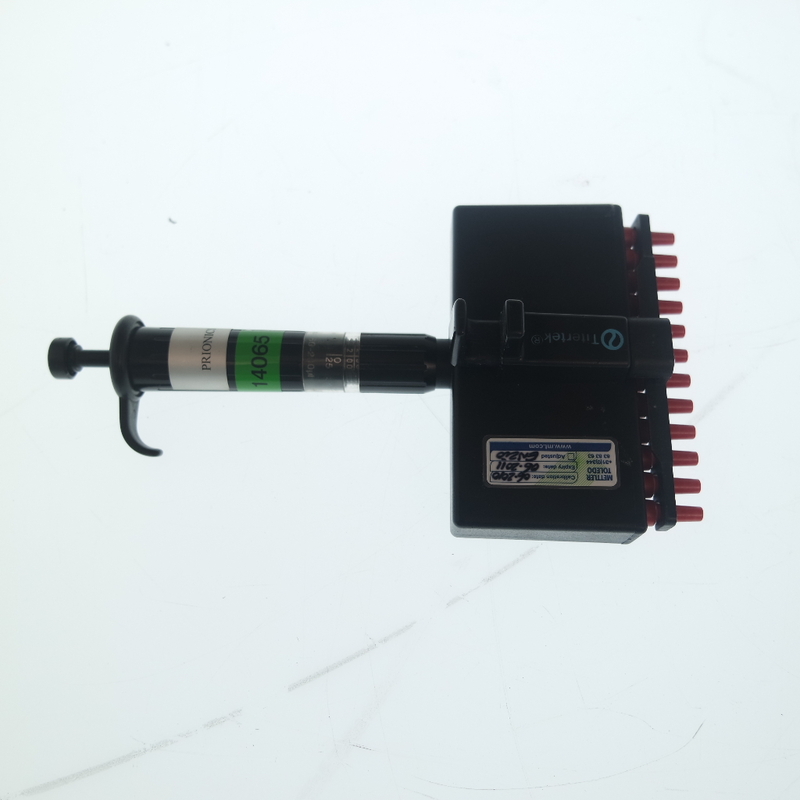 | €181.50 inc.
Multichannel pipette, Labsystems C82951, 12 channels, 50-300µl	 €150.00 ex. 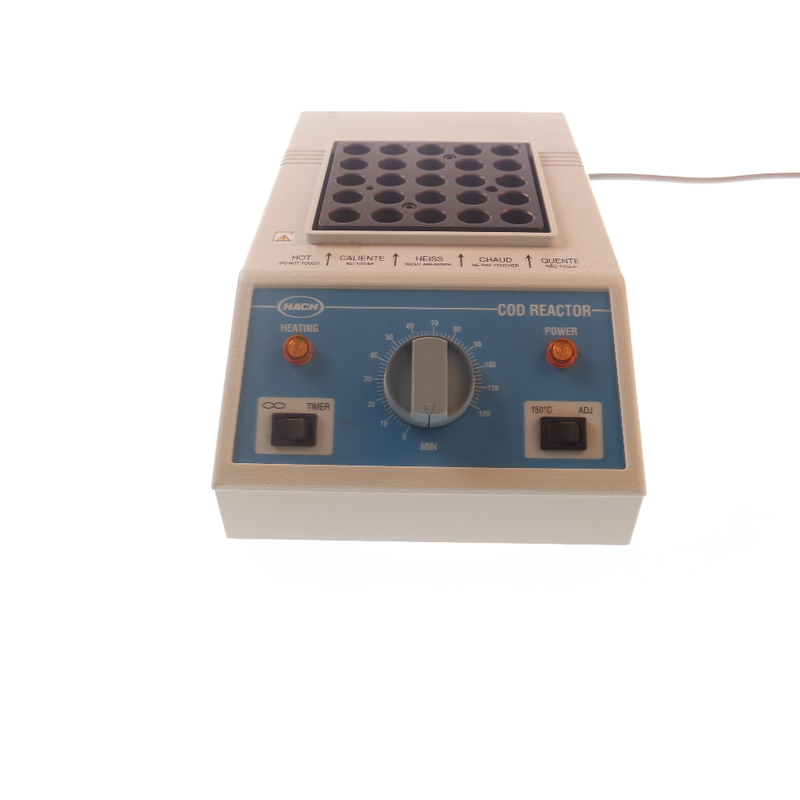 | €181.50 inc.
Multichannel pipette, Thermo finnpipette, 12 channels, 30-300µl	 €150.00 ex. 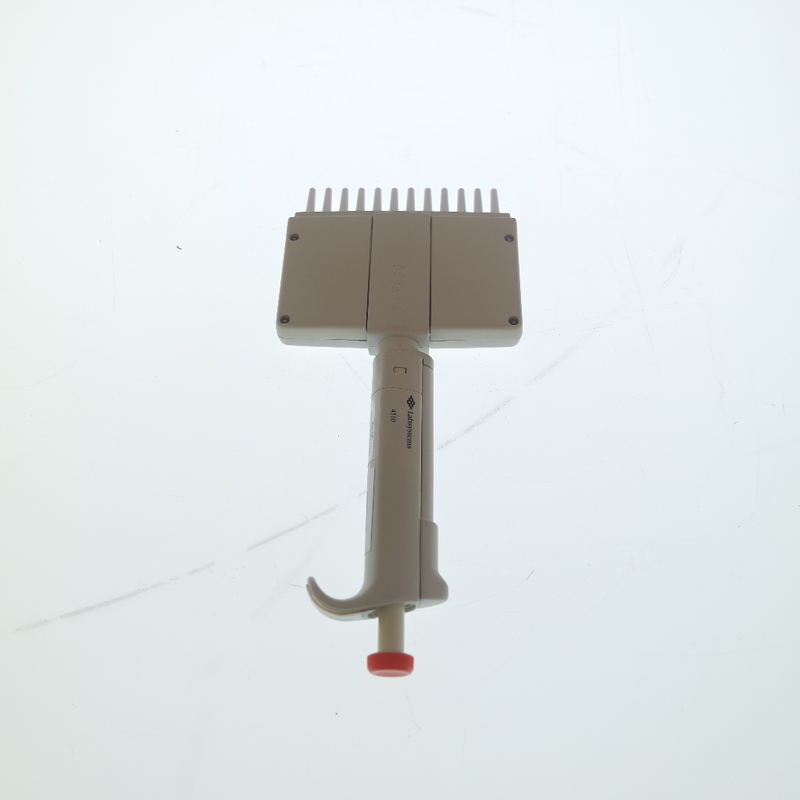 | €181.50 inc.
Multichannel pipette, Titertek B-LAB 1, 12 channels, 50-200µl	 €150.00 ex. | €181.50 inc. The calibrated used multichannel pipettes are easy and practical in use whenever long sample series need to be processed. All the pipettes are calibrated using the ISO_8655-2_2002 norm as a guidline. 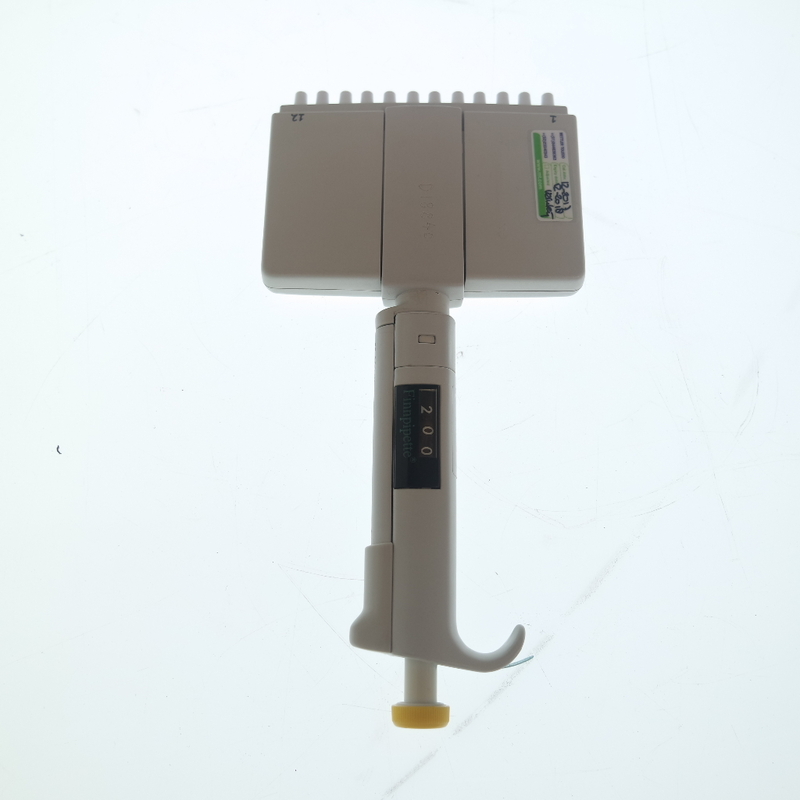 For practical reasons, the used multichannel pipettes are tested as single channel pipettes, the volume of all channels is combined and expressed as one measurement. Every pipette is validated at the minimal volume and the maximum volume (in some cases at a lower volume). At each level the accuracy and repeatability is determined in 5-fold with MillilQ water (temperature corrected). The obtained results are set against the norm criteria and evaluated.